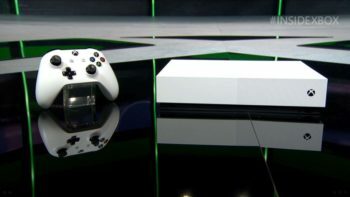 During EA’s showing at Microsoft’s Gamescom briefing, EA announced several new legends coming exclusively to Xbox One in FIFA 16. 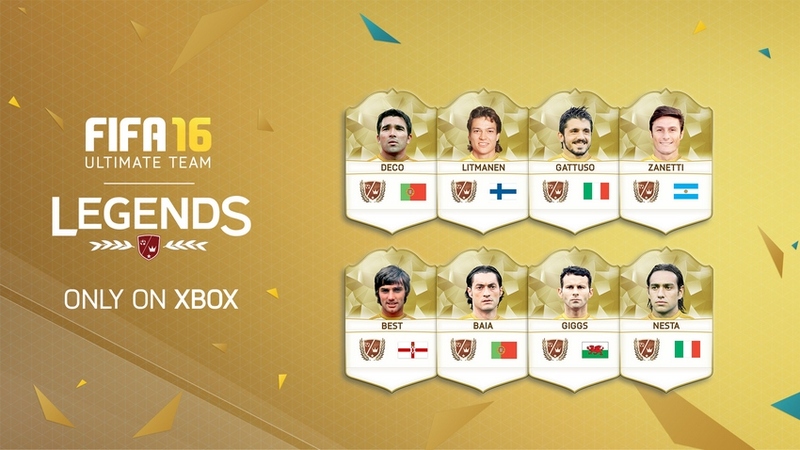 The new legends include George Best, Gattuso, Ryan Giggs and Deco. Also Legends will have orange chemistry with players who are in the same league as the legends used to play. FIFA 16 will release on Sept. 17 for PS4, Xbox One, PS3, Xbox 360 and PC.